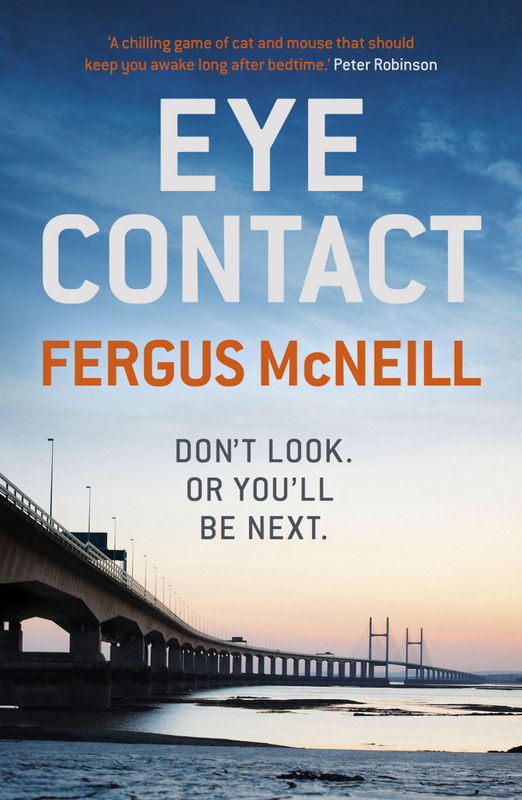 I was beginning to think it would never happen, but my first novel EYE CONTACT has finally had a price reduction. Part of the Amazon's Autumn Kindle Sale, the ebook is currently just 99p - a huge saving on the normal price. And, because Kobo and iBooks seem to track and match Amazon discounts, it's just 99p on those formats too!